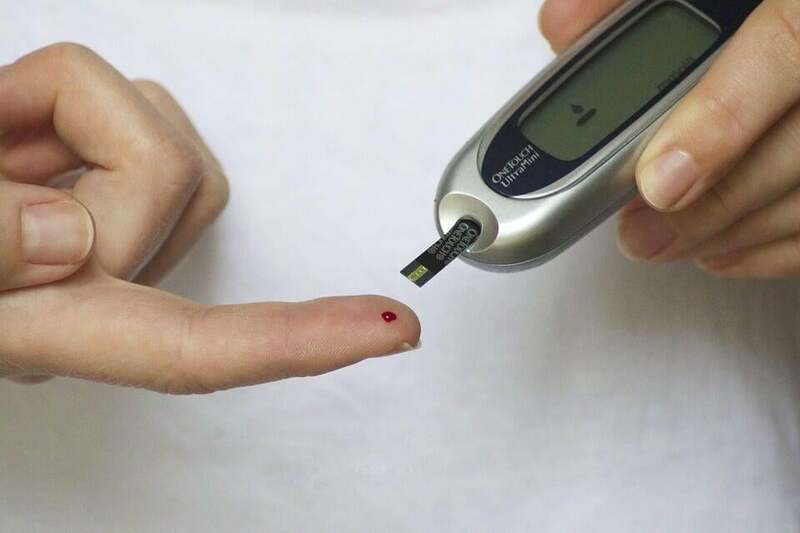 The North Central District Health Department regularly offers Diabetes Education classes. Diabetes is so common in our communities today - it is important for people to understand how to live a healthy lifestyle with diabetes. Join us to learn to latest information on managing diabetes, including healthy eating, developing an active lifestyle, taking medications and reducing health risks. See our CALENDAR for more information on upcoming classes.